A laboratory has developed a ‘cure’ for mutants. 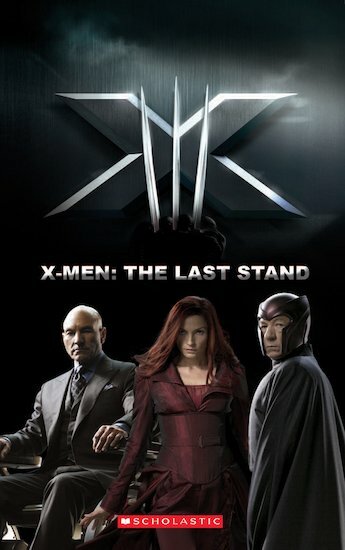 Magneto is furious and gathers a mutant army to attack the laboratory and start a war between humans and mutants. He has a very special weapon, Jean Grey, whose powers are beyond anyone’s imagination. Will the X-Men be able to stop these terrible forces? With Fact Files on the film, the X-Men comics and San Francisco. Copyright © 2007 Marvel Characters, Inc. All rights reserved. www.marvel.com ™2007 MARVEL. This Description of Licensed Article is produced under MARVEL licence.